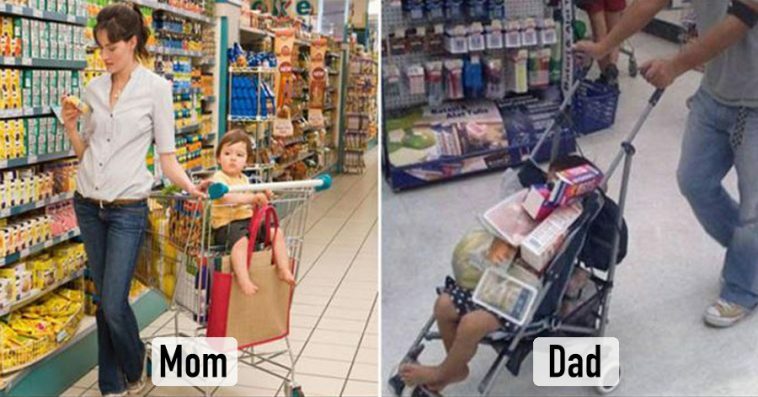 This meme served to remind me of the fact that there are a few differences when it comes to shopping with mom versus the children shopping with dad. Shopping in my home …. Mom: Budget?! ….. she tried! Dad: You want ketchup, it’s a red bottle, I brought you a red bottle, bread is bread! Mom: Is in a rush, goes in for one thing, still manages to get 10! Dad: Is in a rush, goes in for one thing, comes out with one thing. Dad: Out of stock?! Maybe next time! Do you and your spouse also have a few differences when it comes to shopping for the home, would love to know! Do share!